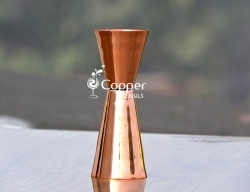 Stainless steel copper plated wine glass with brass stem. 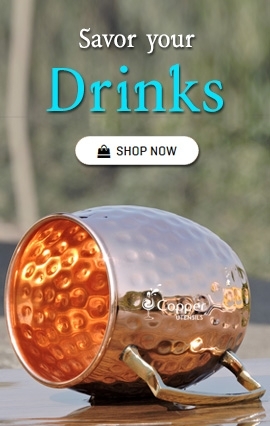 A great way to serve wine and other cocktails. 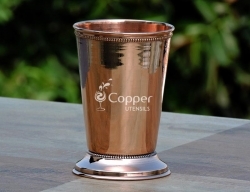 Smooth and shiny exterior for added appeal. 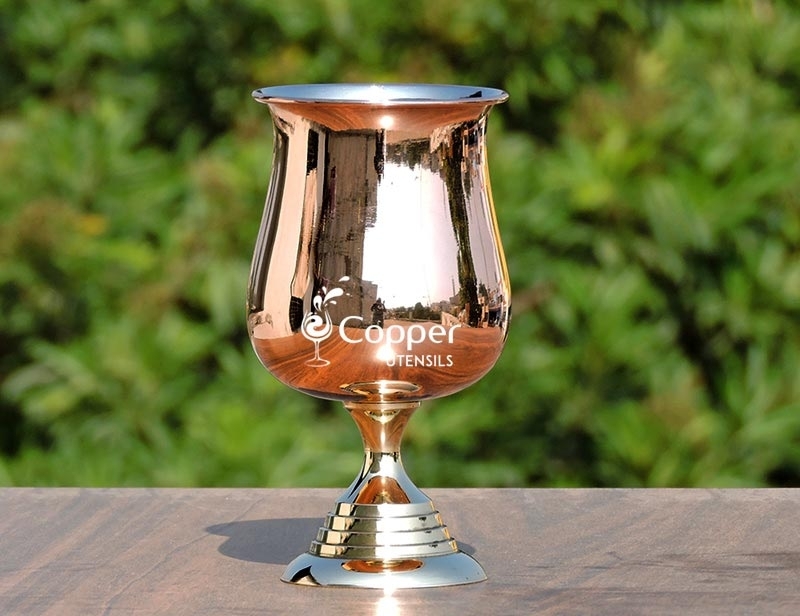 Sip on your favorite wine in our stainless steel copper plated wine glass. 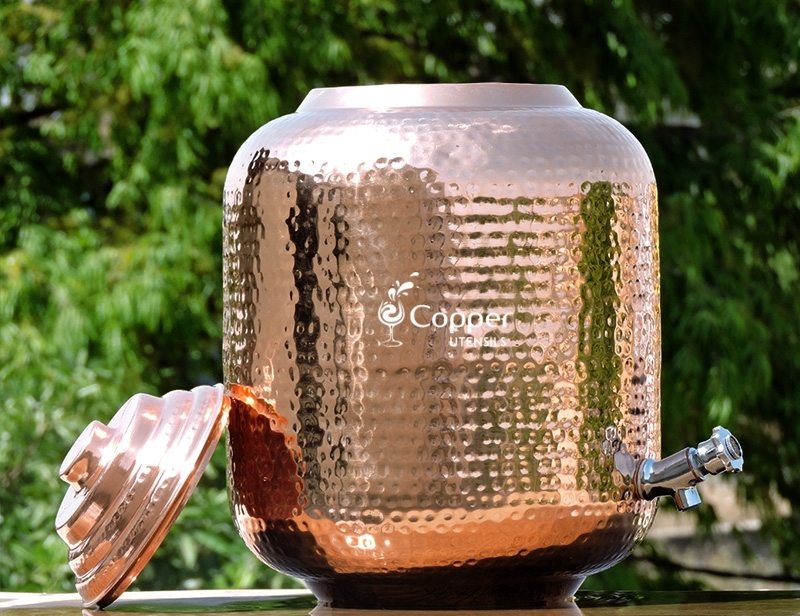 This beauty is designed to make you wine drinking experience a better one. 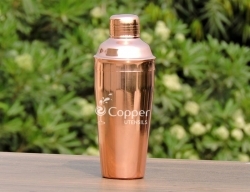 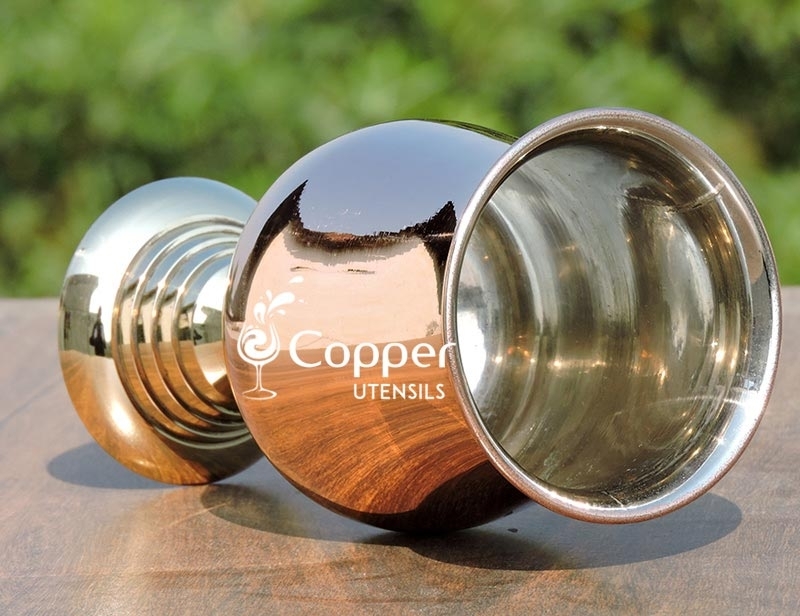 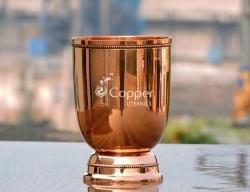 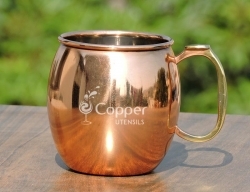 Our stainless steel copper plated wine glass is nothing you could have ever imagined of. 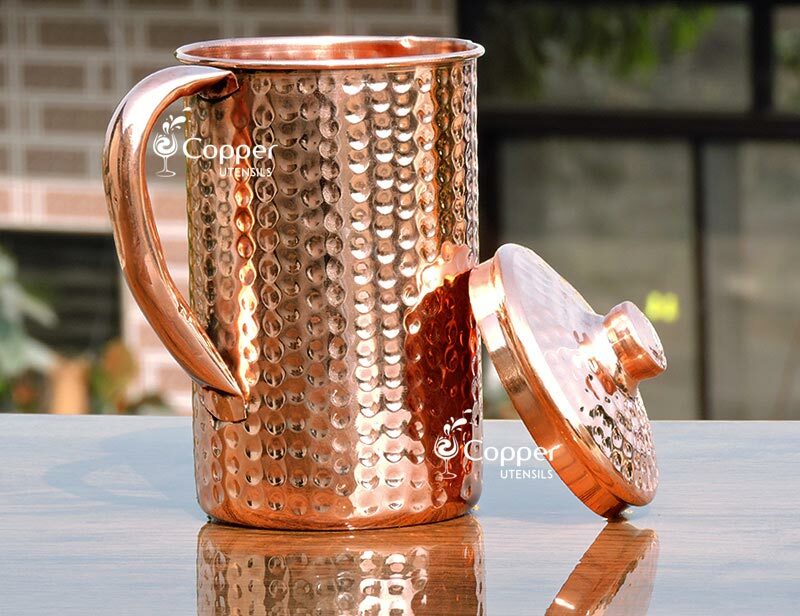 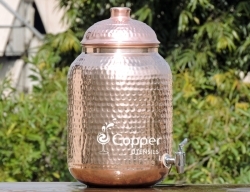 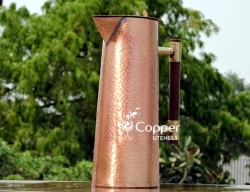 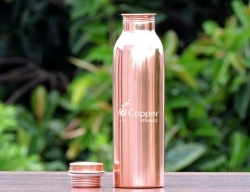 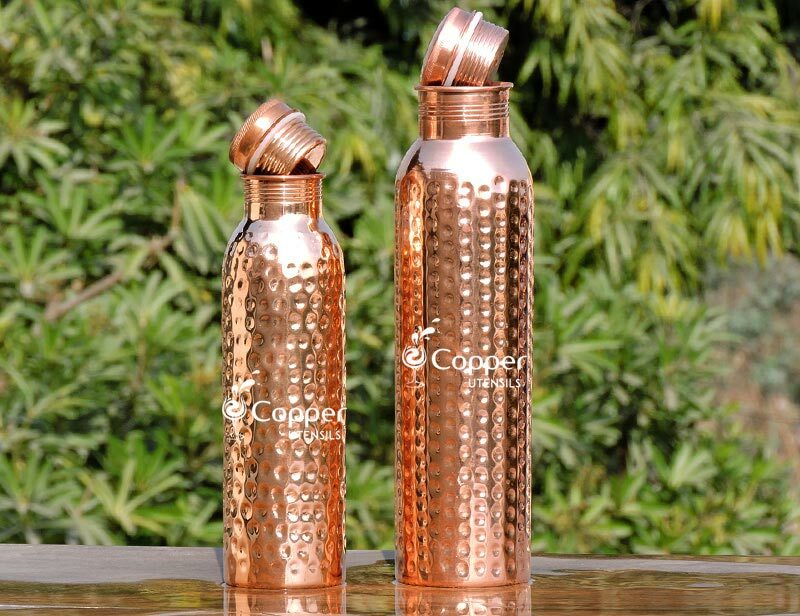 The outer copper plating adds a vintage touch to it and the stainless steel interior makes it extremely easy to clean. 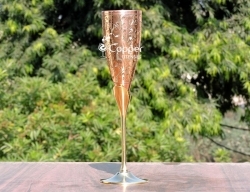 The gold plated brass stem adds to the allure of the product even more and your guests are sure to get mesmerized by its beauty. 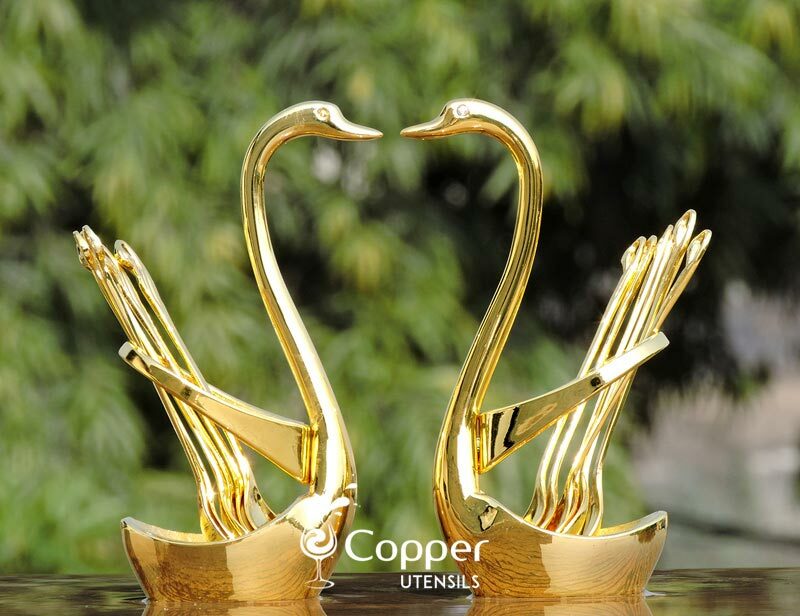 To maintain the natural beauty of the product make sure to clean it after every use. 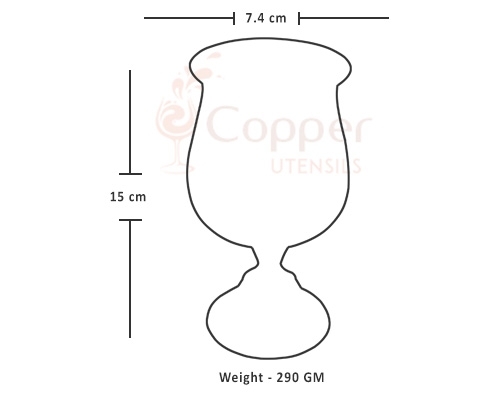 For that, just follow the instruction leaflet provided with the product. 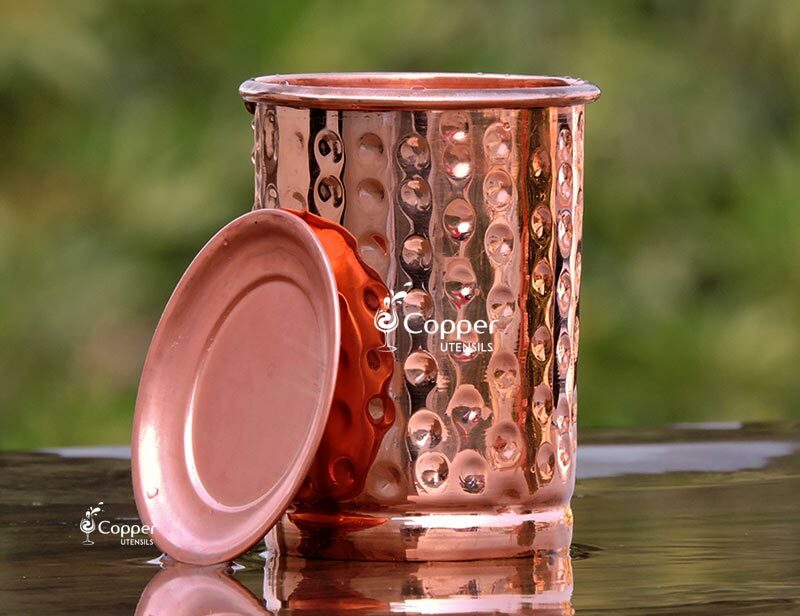 Also, make sure never to use an abrasive metal cleaner or scrubber to rub the surface of the glass as it may ruin its shiny surface.